Kick the winter blues and embrace the spring with Cinch, the app that connects you to local businesses for new experiences and exclusive deals. We’ve got some amazing spots in Williamsburg and Park Slope to help you emerge from winter hibernation and reinvent yourself for spring, and you’ll get 20% off when you pay with Cinch. Download Cinch now, use code Bklyner20 with 20% off! Visit Marta’s Cleaners to drop off your heavy comforter and your winter coat. They’ll even deliver the finished product straight to your door! Refresh your wardrobe with new pieces for spring at neighborhood boutiques. Meg is run for women, by women, with locally-made clothes and stylist services. 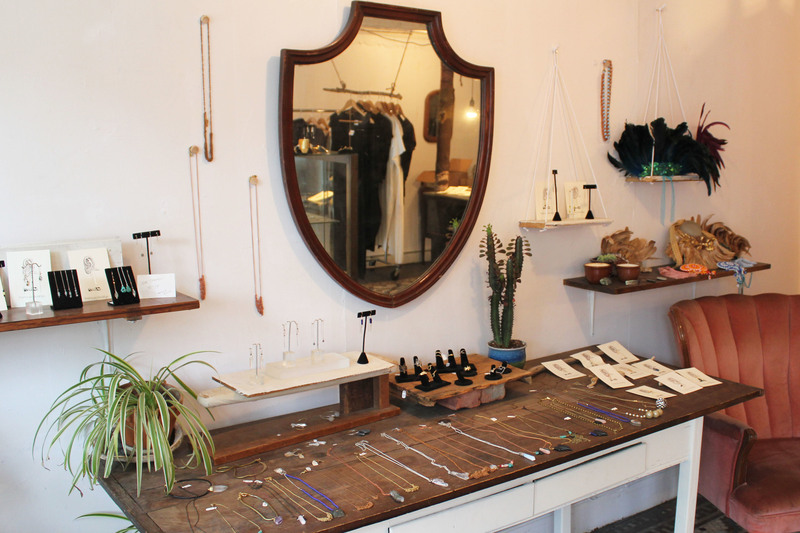 Treehouse Brooklyn is a collective of local designers stocking clothes, accessories, and apothecary goods, while Blok Hill stocks a carefully curated selection of designer goods (and you may have the chance to spot shop dog Bo while you’re there!). Nothing makes you feel like a brand new person than a fresh haircut and color. 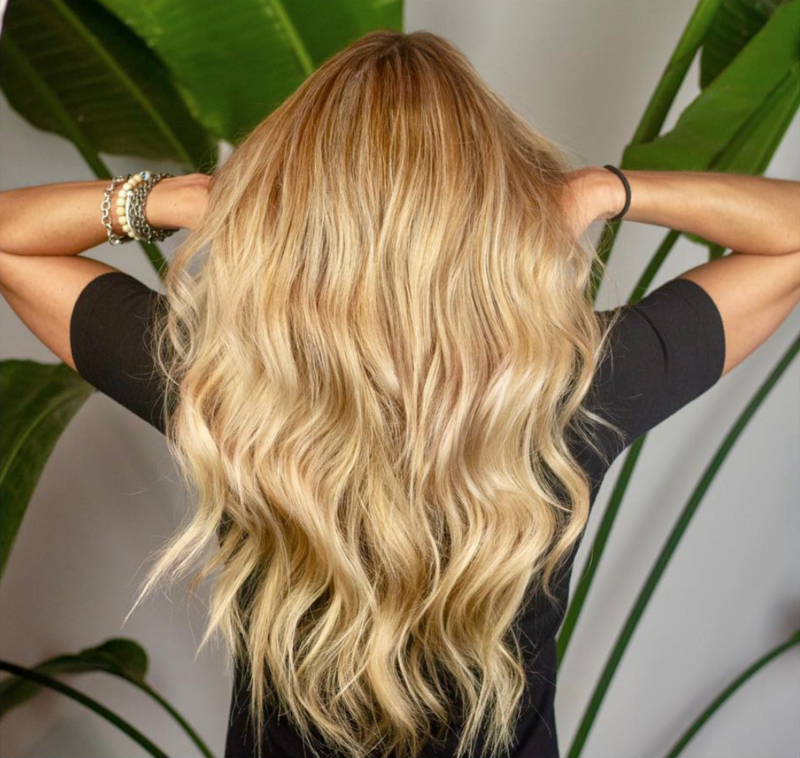 Deluxe Salon Williamsburg’s hair stylists are on a mission to give you the healthiest, most beautiful hair you’ve ever had. 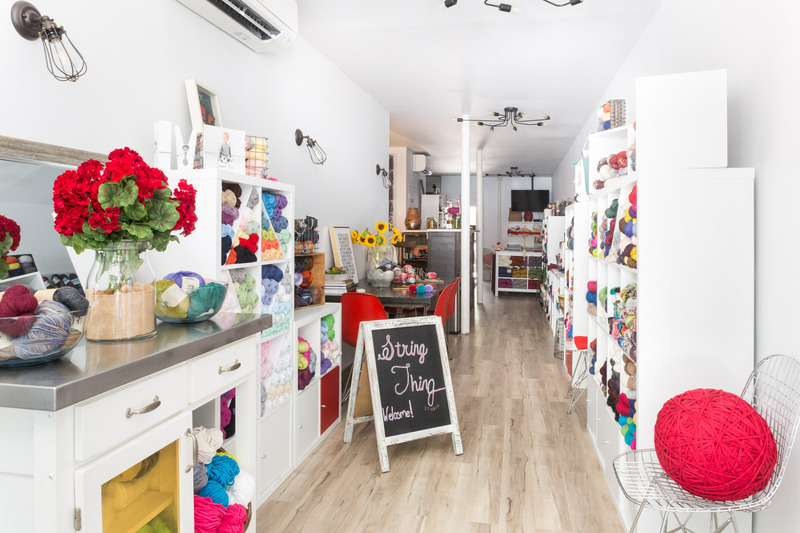 If you’re into making things, String Thing Studio has all your knitting needs covered, while Manic Ceramic lets you paint your own pottery. 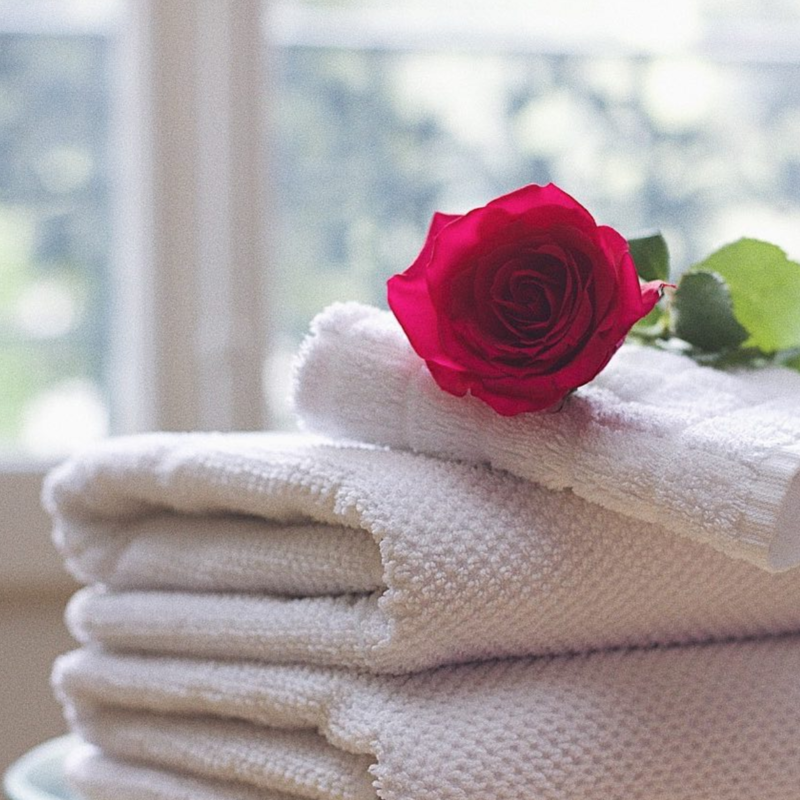 Finally, treat yourself at d’Mai Urban Spa, where you can book a massage, facial, or acupuncture service to nourish your skin and revitalize your spirit and body. With Cinch, you can follow your favorite businesses to get updates on new products and deals, and you can get rewards just by being a loyal customer. Download Cinch now & use code Bklyner20 to join in and rejuvenate yourself with 20% off! This post was paid for by the Cinch. If you would like to reach our readers, please contact us.